Why it matters: Bullying isn’t exclusive to Instagram as it’s prevalent on virtually every social network and messaging app. 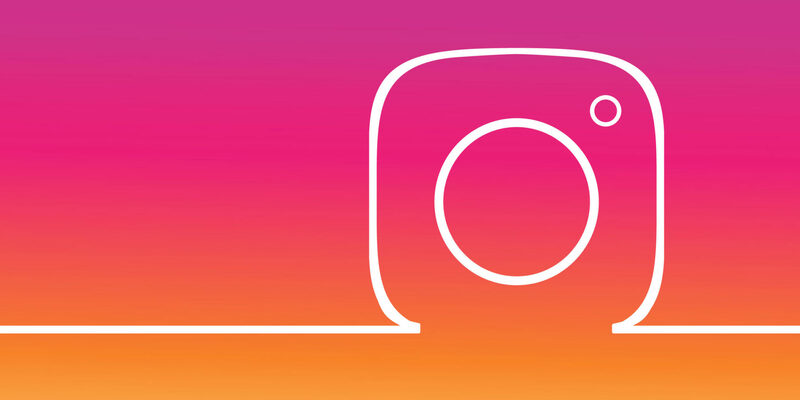 By proactively tackling the issue, Instagram is making a concerted effort to keep the toxicity that has plagued other platforms off its network. Newly appointed Instagram CEO Adam Mosseri has outlined the company’s ever-evolving approach to combating bullying. Allowing users to report content that potentially violates Instagram guidelines is no longer enough which is why the photo-sharing platform is now using machine learning to proactively detect bullying. Instagram’s machine learning tech is able to scan photos and their captions for hurtful content and automatically send it to the community operations team for review. Mosseri said this advancement, which is rolling out now and will continue to do so over the coming weeks, is helpful as many bullying victims and observers don’t report it. Instagram promoted Mosseri from head of product to chief executive last week following the departures of co-founders Kevin Systrom and Mike Krieger in late September.